Here are the posts that are tagged Press. 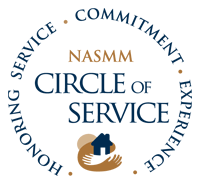 We are pleased to share with you our latest news: CMFTO™ has been awarded the Circle of Service designation by the National Association of Senior Move Managers (NASMM). Claudia and CMFTO™ are proud to be presenting at various upcoming events, supporting local realtors and clients in their related businesses and projects. We look forward to seeing you there! Claudia will be presenting at the Luxury Home Marketing Specialist Training October 25-26 at the University Club in Chicago. At CMFTO, our clients are our focus. What’s important to them, is important to us. That’s what it’s all about. And we like to show our support in as many ways as possible. Have you noticed our new look? Not only is our website totally refreshed, but so is our newsletter! 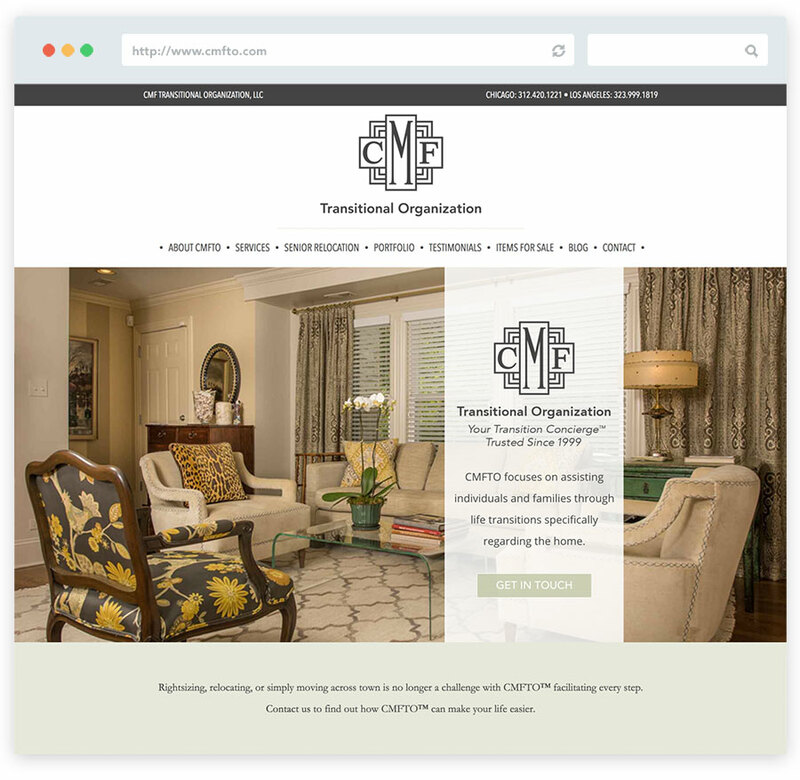 We are so excited to share our brand new online home for CMFTO with you. 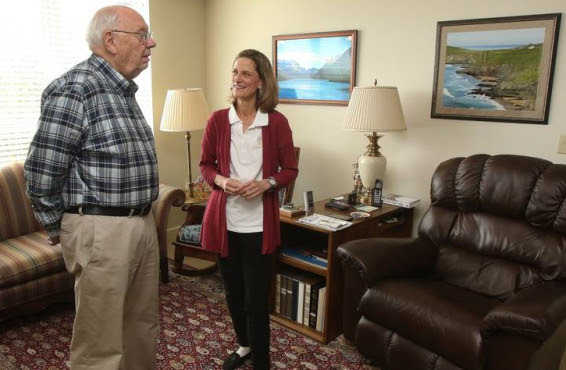 This week, the Daily Herald (Suburban Chicago’s Information Source) shared the benefits of working with a moving specialist in order to reduce the stress and strain of relocating. 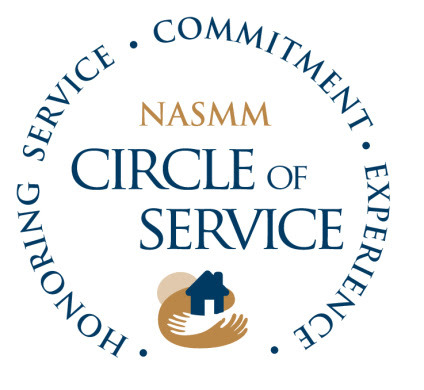 We were honored to be highlighted in their article as a local resource for Chicagoans, in which they met with a recent client of ours to discuss his experience with the CMFTO™ team.